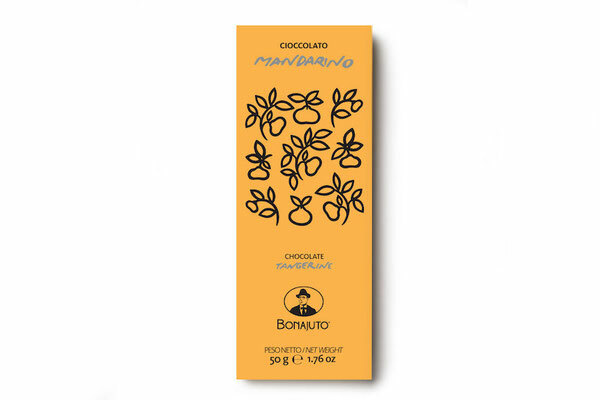 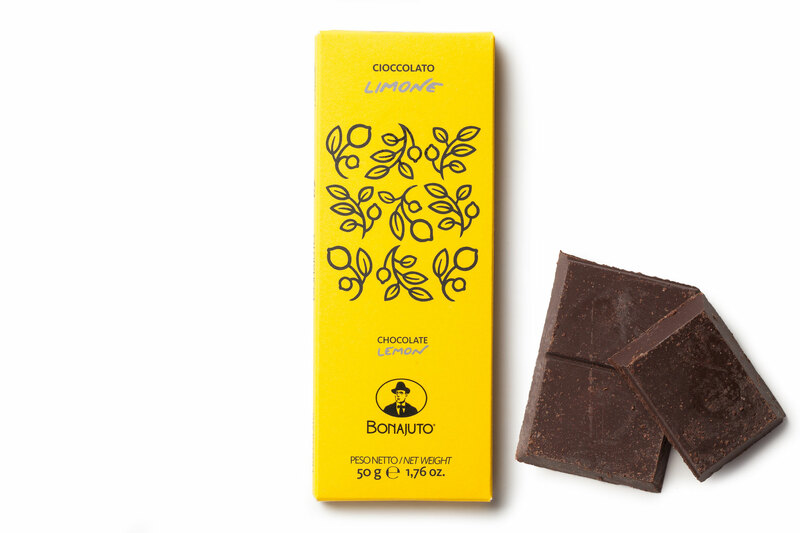 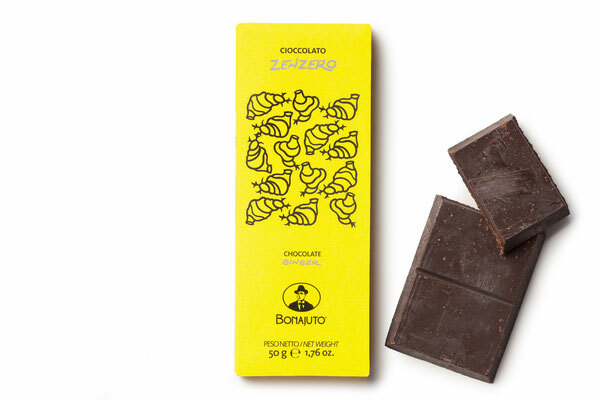 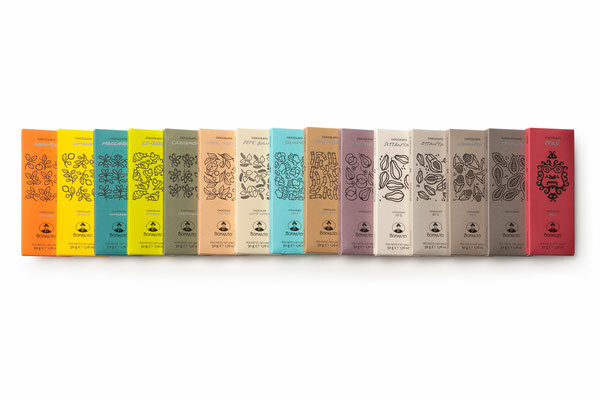 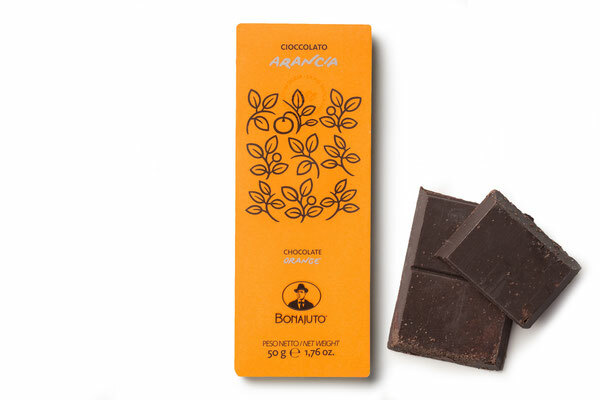 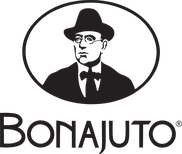 Antica Dolceria Bonajuto is the legendary historic brand from the town of Modica in Sicily, most famous for its cioccolato di Modica (chocolate from Modica). Outstanding flavors, beautiful packaging and the highest quality of traditional production processes results in truly special products. The cocoa comes from certified plantations that do not use child labour, and workers’ conditions are protected and safeguarded.